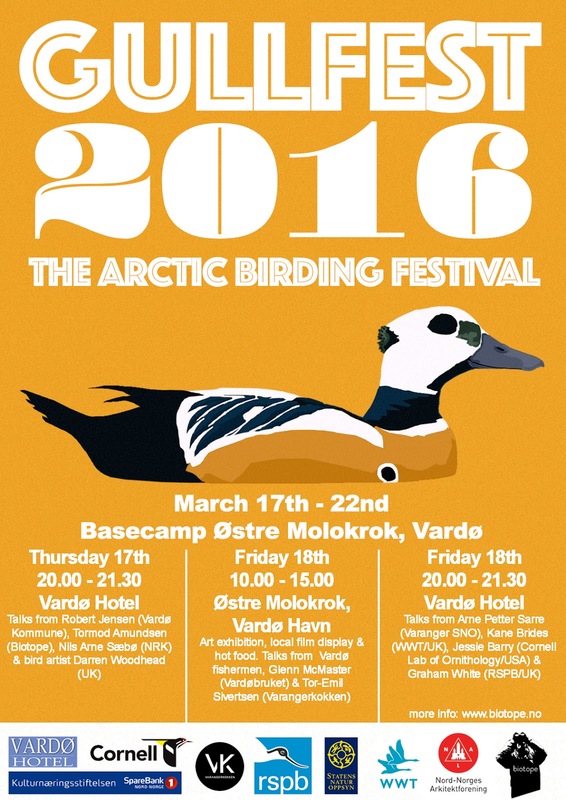 The fifth arctic birding festival in Varanger is on! 17-22nd of March 2016 we celebrate the amazing bird life of the worlds coolest arctic birding destination. Gullfest 2016 is about Birding Art, Architecture, Tech and Community. Gullfest 2016 is open and free to join for anyone in Vardø from Thursday 17th to Saturday 19th. The daytime basecamp is at Østre Molokrok (northeast harbour in Vardø) from 10.00-15.00 Friday and Saturday (Gull ringing, trips, etc) + at Vardø Hotel from 20.00hrs on Thursday and Friday (talks). Welcome! Ever since we moved north we believed that Varanger had resources that had not been properly promoted nor made valuable to people in Varanger to the extent that it could have. Varanger has some of the richest nature in Norway. That should be enought to make a lot of great things happen. People and nature relations is without a doubt one of the most important and pressing global issues. Not just at the moment, but it has been for a long time and will continue to be for a very long time. People affect nature in a profound way. We are all very well aware of that fact. However it does not seem like we allocate the appropriate resources and brain power to look into how we can make our relationship with nature more healthy. Gullfest is all about connecting people and nature. Not just at a local level, but we also want to inspire people anywhere to appreciate nature. Bringing people together to celebrate nature is a great way to do this. Especially when you have the opportunity to bring truly inspirational people and ideas together. Gullfest is an arctic bird festival, but not a big one. We never aimed at making Gullfest big. However we did aim to make Gullfest a big statement. How much attention could we get from celebrating the gulls of Vardø harbour? That is how Gullfest started 2012, almost to prove a lot of nay-sayers wrong. Enough people advised against us moving to Varanger (in 2009), and enough people was of the opinion that birds and birding did not have a future in Vardø. Fast forward to 2016 and it is safe to say Vardø and Varanger have benefited hugely from focusing on nature based tourism and especially on birds and birding. But it is not only about business, it is also about awareness, knowledge and appreciation of nature. Unlike just 6 years ago, today you will have a hard time finding someone in Vardø or Varanger who have not heard of Steller´s Eiders, King Eiders, the amazing Hornøya bird cliff and the rich bird life of Varanger. We moved to Vardø because Vardø and Varanger had a great international potential. Gullfest has played a key role in putting Varanger on the world map. Gullfest is not just a local event with a global audience. 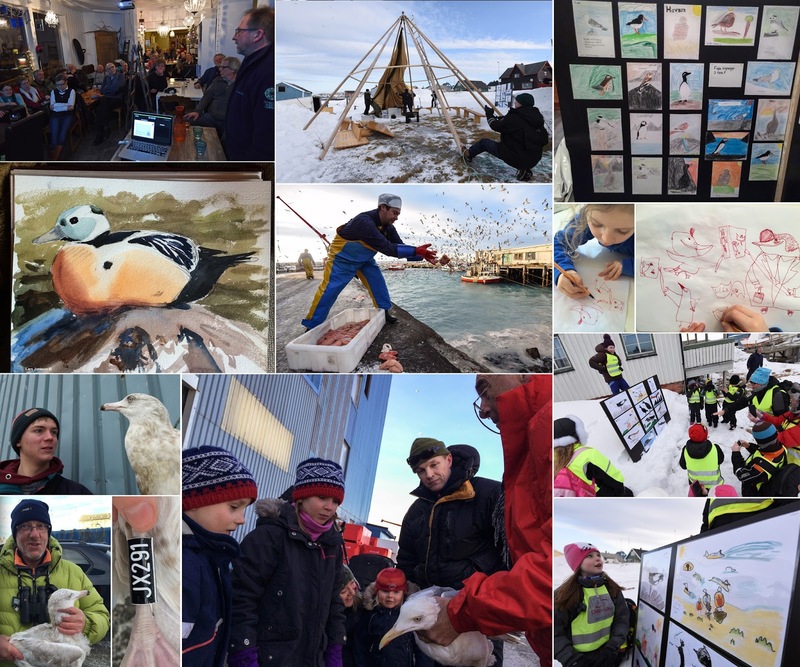 Gullfest also bring some of the most skilled people from the world of birding, nature based art and nature conservation to Varanger. In a small setting and cool (literally) atmosphere Gullfest have moved towards becoming almost a think tank for a key part of the nature scene. We also love to see how Gullfest have become an event that is expected to happen every year in Vardø and Varanger by people living in Vardø. 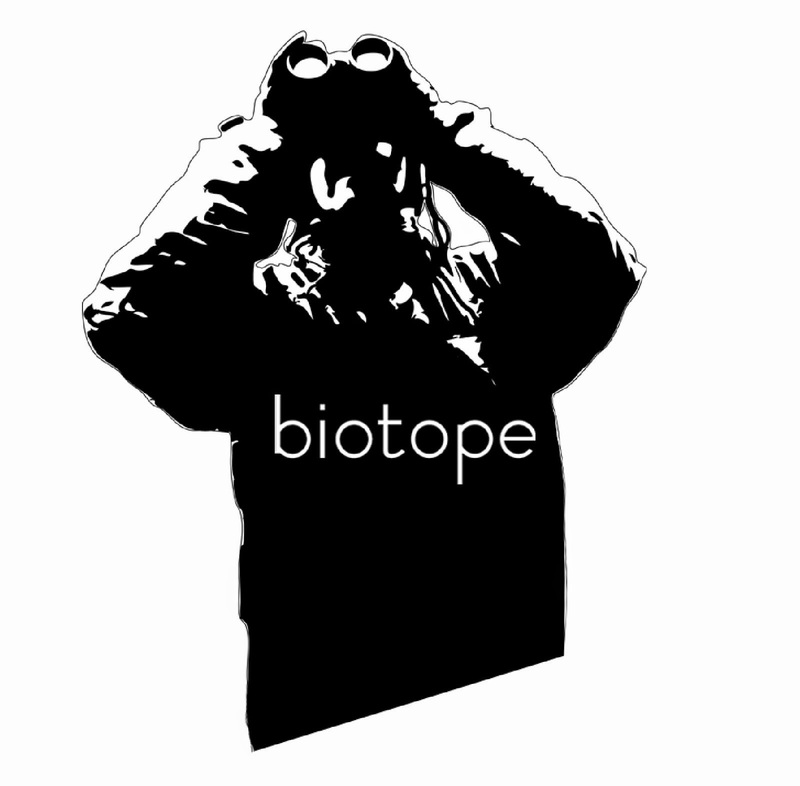 Gullfest 2015 - interview with Tormod of Biotope, on the Gullfest and nature destination devlopment. Film by Reka Rozsa. is one of the worlds most renowned bird artists. His art is truly one of a kind and it is admired by nature enthusiasts all over the world. Darren only paints in the field and his style of working with the white space or the in between space is truly unique. Darren does not deliver photo like images of nature but he presents you with his own perspective, leaving much up the viewer of his art to interpret. Darren have already arrived Varanger and is currently in progress with with producing his take on the worlds coolest ducks: the Steller´s Eider, Varangers iconic species numero uno. presents some of the most forward thinking tech in the global birding / conservation scene. The world of birding is a great example of how citizen science makes a huge impact. Cornell Lab of Ornothology have fascilited for this and helped popularise birding to a massive extent in USA, and increasingly globally. Through technology the Cornell Lab deliver engaging content and creates platforms, such a Ebird, for birders worldwide to share and record bird observations. They represent the future of social birding tech and citizen science. will present the worlds most innovative nature conservaton projects. In a time when people are destroying nature on a grand scale, the RSPB is involved in the opposite: they build nature. The RSPB nature reserves are often built from the ground up. From industrial wasteland they are able to create som of the most biodiverse and rich habitats imaginable. Graham will present some of the thinking and practicalities behind making nature. 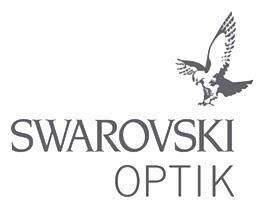 is one of the top Gull experts in Norway. He has been involved with Gullfest from the very first Gullfest back in 2012. In addition to being a highly skilled birder, Morten also has through early involvement greatly contributed to the new appreciation of gulls among the people in Vardø. Birds that used to be negatively looked upen have gotten a renaissance in Vardø. People have truly learnt to appreciate the awesomeness of gulls. After all they are global travellers with amazing capabilities. This year we have invited a lot of students of the Vardø schools to join Gullfest. With the help from Morten we aim to bring more gull and bird knowledge to the Vardø community. is the mayor of Vardø, Norways northeasternmost community. Vardø is a small fishing community on its way back after years of decline. Fishing and birding is now making a big difference in Vardø. Fishing always have, but now the birding part will complement it. Robert will present the history of Vardø through a talk on Thursday evening. Vardø is now a town with a renewed sense of optimism, and Gullfest aim to make its contribution to promote Vardø. After all Vardø is the coolest town in the Arctic! will all be a key part of Gullfest. This year we focus on the natural resources of Vardø. Fish and birds are a key to Vardø´s future, but in order to make this truly valuable for Vardø this needs to be presented to the world in a refined manner. Good things are in progress and Vardø and Varanger is about to become a nature destination with world class products ranging from fish to birding and nature experiences. represents Norway´s BBC, the national television broadcaster. This year NRK will run one of their biggest nature productions ever. Ut i Naturen is the Norwegian equivalent of UK´s ´Springwatch´, and Hornøya bird cliff will be the ´main character´ of a TV show lasting the whole summer. This wil be live streamed 24/7, full shows in the evenings and much more. Hornøya has already become an international celebrity. Now it is about to become a national star too. We look forward to hearing Nils Arne (head of Ut i Naturen) giving a talk about NRK´s Hornøya 2016 project. (the Nature Inspectorate) are the field officers for the Norwegian national parks and nature reserves. Arne-Petter Sarre and Torkjell Morset are two SNO folks that have joined Gullfest since the very beginning. By setting up our earlier Lavvo camps and also by giving talks. They will join us this year too, and Arne-Petter will also give a talk sharing his work in the field on Varanger National Park. Who else in the world have jobs where their field cameras bring photos of Snowy Owls, Wolverines and Arctic Fox?! is as always the hosts of the worlds northernmost birding festival. We are now a 6 man team always aiming to connect people and nature. Being pro nature architects is about much more then designing buildings. It is about making good things happen, through architecture, through content creation, through photography, videography, through consulting, through making events and essentially through making good people meet and share ideas. Gullfest 2015 - the movie - stay tuned for the 2016 movie! Follwing the Gullfest session in Vardø we move the Gullfest team to Øvre Pasvik where we will visit some key taiga birding sites, and continue our pro nature destination work with our partners in Pasvik: Øvre Pasvik Camping, Ben Arne Sotkajærvi and the Øvre Pasvik National Park board. More info to come soon on the Pasvik section of Gullfest. The Gullfest is made possible thanks to a number of great people and businesses in Varanger and northern Norway. A very big thanks to SNN Kulturstiftelsen for supporting Gullfest, which includes flying the worlds greatest bird artists to Vardø. Nord-Norges Arkitektforening also supports this nature destination development event. Big thanks ! Vardø Hotel are very kindly supporting Gullfest with rooms for our invited guests, speakers, bird ringers and artists! Please give them a follow on their new Twitter @Vardo_Hotel - Thank you! Northern Norways premium chef, Tor emil aka Varangerkokken support us with the most amazing local food. Thanks Tor Emil. The guys at Vardø Harbour / Vadø Havn KF kindly support us with boat trips. Vardø kommune and mayor Robert Jensen also support Gullfest. Thanks Arne Petter and Torkjell from Statens Naturoppsyn (nature wardens). Thanks to the brilliant guys at Vardøbruket (the local fish ´factory´). Top guys! We also owe a big thanks to everyone who follow us online during this arctic event. Stay tuned for the niceness to come!